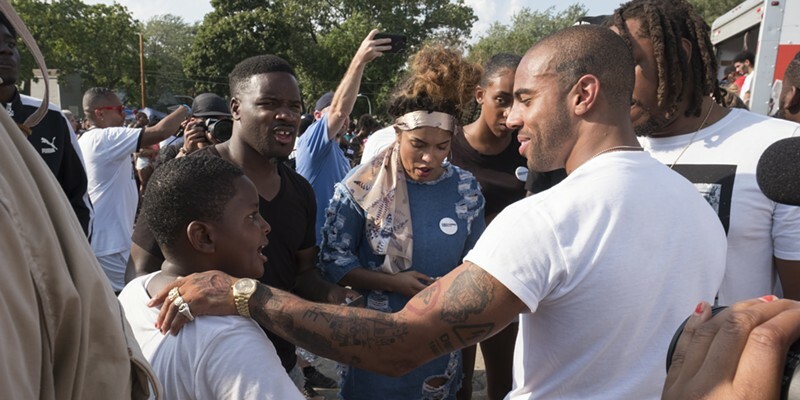 Rapper Vic Mensa: Chicago’s newest Black Panther? On Sunday, Mensa didn't cite anti-capitalistic politics as his motivation. He tried to avoid talking politics at all—well, electoral politics at least. And the reason I kept digging in to Keire about his father is because I was wondering . . . I would literally ask him sometimes, "Do you feel like you're going to hit your kids?" 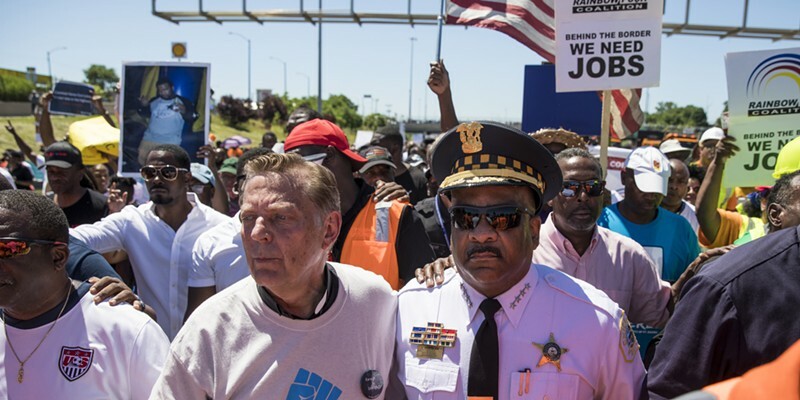 At the risk of sounding hopelessly naive, I must say the sight of Chicago police superintendent Eddie Johnson and Father Michael Pfleger walking arm in arm down the Dan Ryan at last weekend's protest march left me with a tinge of hope about the future of Chicago. Oh God, I feel really naive just writing that. Bogira tells the story of Laverne Williams's life in almost novelistic detail, from her birth to her death, what it was like to be a girl in West Garfield Park in the 70s and 80s, growing up without a father, moving from apartment to apartment, sleeping cuddled up with your siblings to keep warm, ditching school to hang out with the boys by the viaduct, trying to figure out how to develop a marketable skill to get a job, hoping your own kids will be boys so you won't have to raise your grandchildren. Laverne's story was tightly intertwined with the story of her family. The director had wanted to work in color for several years before making Dodes'ka-den. 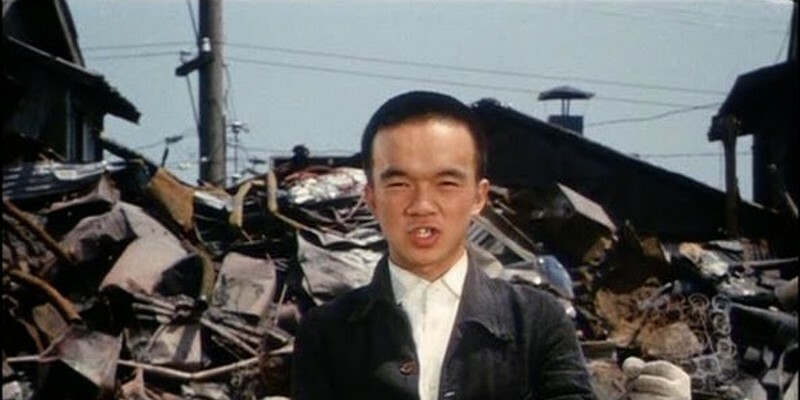 Following the success of Red Beard (1965)—the film that Kurosawa believed capped the first phase of his career—he began to plan what would be his first film in color, an American-set thriller called The Runaway Train. 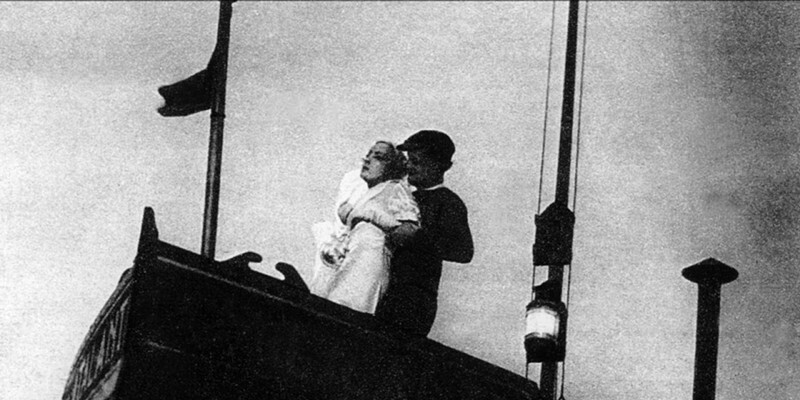 Despite completing the script and storyboards, Kurosawa was unable to secure funding for the project, and it fell through. It was two years until I got full completion of that situation." 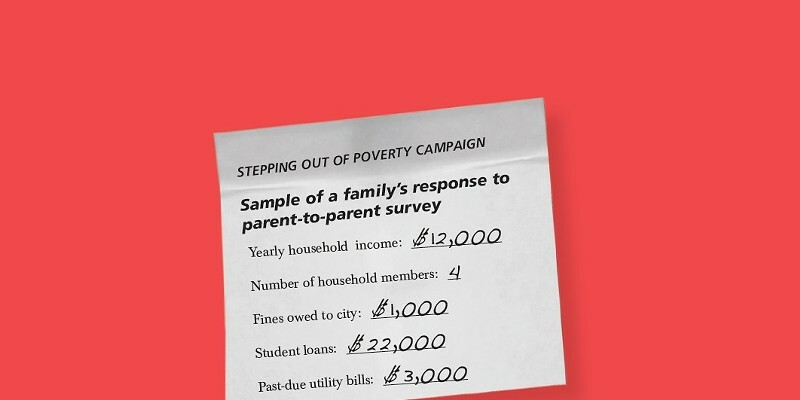 A recent investigation by ProPublica found that city tickets are the major driver behind bankruptcy filings in Chicago. Moonee may not understand what the adults around her are angry about, but she's already picked up on their nastiness. The Florida Project begins, in fact, with Moonee and two friends gleefully spitting on a car at the neighboring motel. 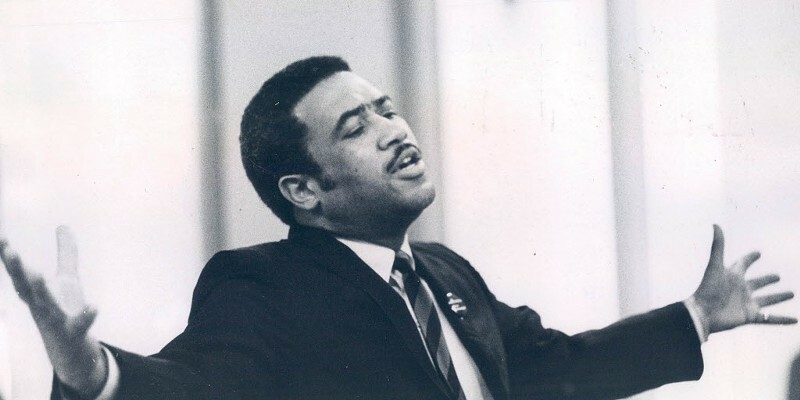 Voting power of public housing residents, as I note in the story, was also mobilized for Harold Washington in the 1980s, particularly by legendary tenant organizer Marion Stamps. 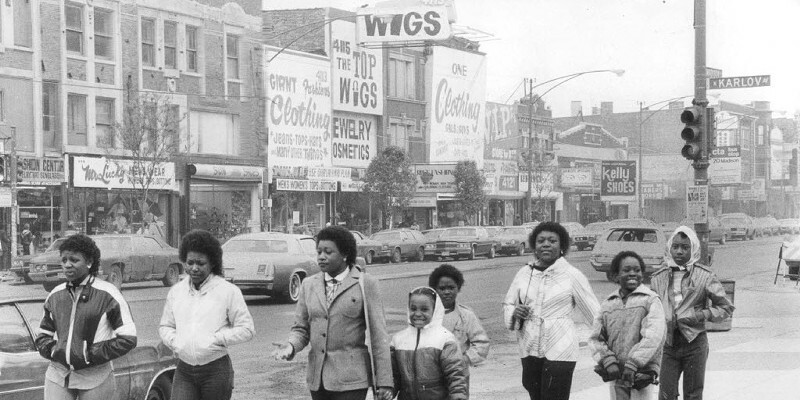 Over the last 17 years, as part of the Plan for Transformation, the Chicago Housing Authority demolished most of the high-rises and with the structures went the voting blocs. 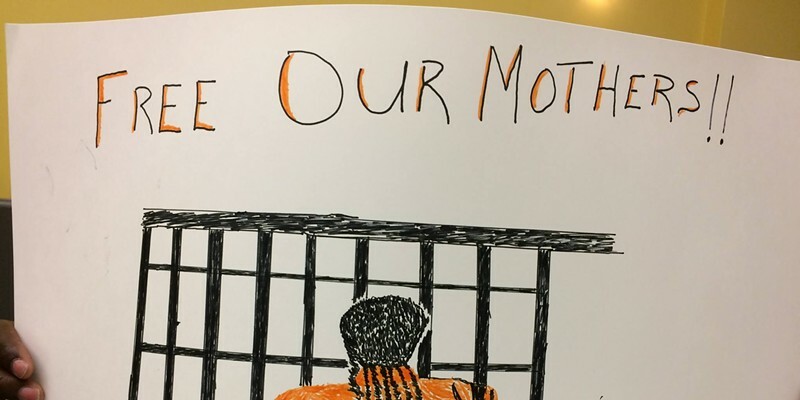 These efforts are part of a nationwide push to spotlight incarcerated moms of minor children, particularly African-American women, that include fund-raising drives to bail out mothers from pretrial detention across several major cities. "It's a painful reality that so many families are separated in this way," says Holly Krig, a cofounder of the Chicago Community Bond Fund and Mothers United Against Violence and Incarceration.